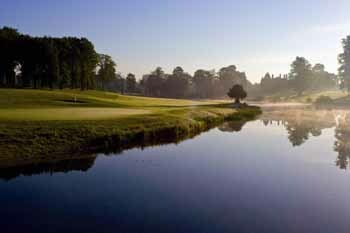 The Buckinghamshire venue has created uniformity on a 27-hole layout that had experienced 100 years of tinkering, plus it has dealt with stone contamination in the bunkers. 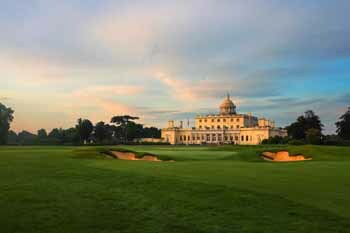 The completion of the work on Stoke Park Country Club & Spa’s Lane Jackson course is the culmination of three winters’ work on the prestigious venue’s three nine-hole courses – work undertaken throughout by John Greasley Limited. When Greasley was commissioned to carry out the refurbishment, the brief was clear, but varied, as the club’s director of golf, Stuart Collier, explained. “The course has seen more than 100 years of tinkering, with various greenkeepers adding bits here and taking bits away there, so we were looking for consistency with the bunkering: consistency of shape, appearance and style,” he said. “Previously we had all sorts out there – islands, coffins and so on – so we wanted uniformity. We also needed the contractor to deal with stone contamination in the bunkers, which had become a real issue because of the stony sub-soil we have here, and also the drainage, for, on a few holes, the bunkers would simply wash away in a heavy downpour. Collier is also pleased with the way the new bunkers assist the golfer in playing the course, shaping the holes in a way that had, arguably, been lost in 100 years of tweaking. 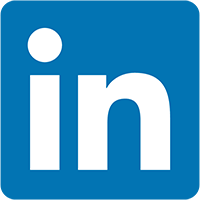 He continued: “From the moment they were commissioned, John Greasley Limited have been extremely professional, very accommodating and great to work with. The team was very adaptable – there was never an issue if we required something to be changed again after the initial work – and was always very positive and helpful. 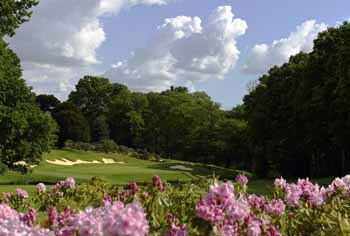 That first winter, of 2015/16, saw the refurbishment of holes one to nine, the Colt course, eponymously named after the renowned course architect Harry Colt, before it opened in 1908. 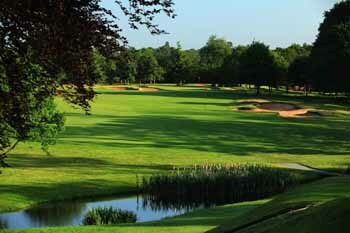 The following year, Greasley returned to bring the second nine, the Alison course, up to the same standards. And last winter, the Leicester-based company completed the 27-hole renovation, with time to spare – members getting the chance to experience the new-look layout in late April – and installed a short-game area. 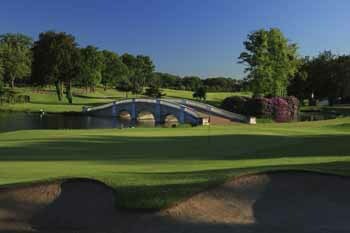 Can you detail what the project at Handsworth Golf Club is entailing? 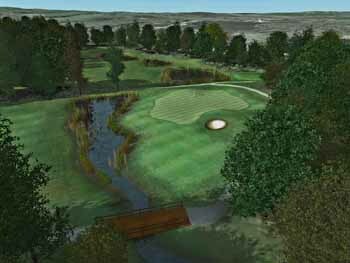 The Environment Agency has proposed a flood embankment on the golf course at Handsworth GC to prevent long term flooding problems related to the River Tame at Perry Barr & Witton in Birmingham. This embankment extends to more than 400 metres, running along the existing par four, 12th fairway. This will directly impact upon the 12th hole and as a result the entire hole (tee-to-green) will be realigned to the south. 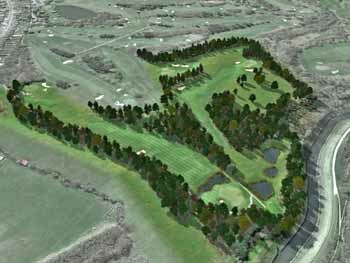 The knock-on effect of this is that the existing par three, 11th hole will be lost and replaced with a similar length, par three, 13th hole, now located in a field to the south of the existing 13th fairway. The existing 13th hole will be realigned, into this same field, and renumbered as hole number 12, to be played as a par four. The work is being undertaken by John Greasley, employed as the sub-contractor to Jackson Hyder Civil Engineers. The Environment Agency is funding this? 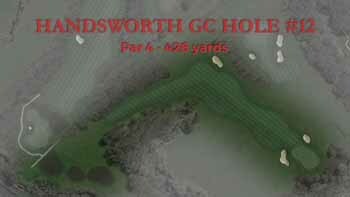 Yes, it has an obligation to cover the cost of the entire project for Handsworth Golf Club and to provide like-for-like (equivalent) replacement of any facilities lost as a result of the flood embankment project. What was the role John Greasley took in the project? Greasley are the sub-contractor and they are responsible for all aspects of golf construction / reconstruction through to completion this summer, plus one year’s maintenance. How did you find working with John Greasley? Really positive – they are an excellent contractor, more than able to deal with this size contract and very good at keeping to deadlines and budget. Handsworth GC are very happy with the quality of the work done to date.